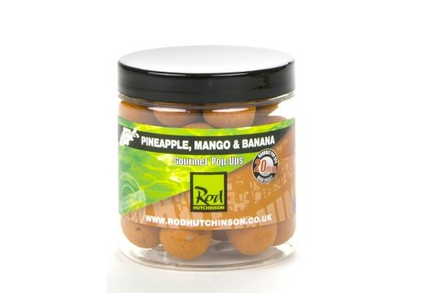 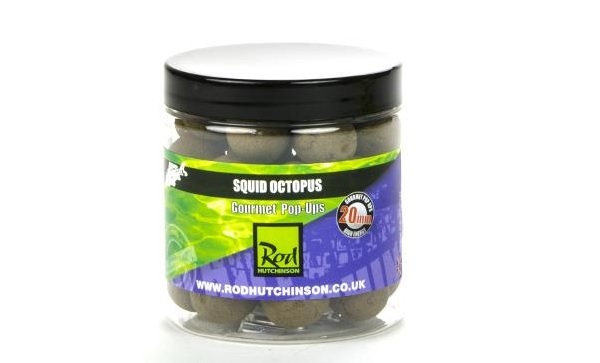 The Pop-Ups from Rod Hutchinson are very attractive pop-ups that draw the attention of curious carp! 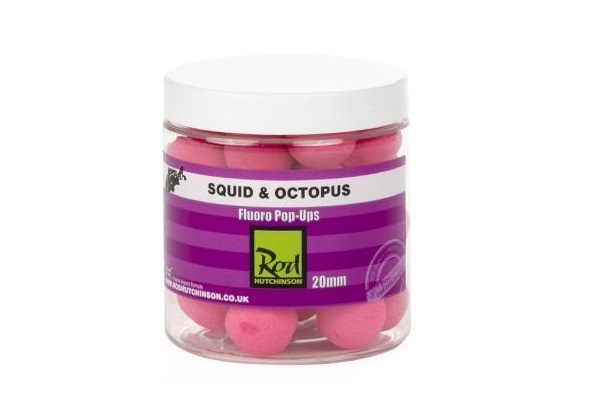 The striking colours and strong flavours make these pop-ups stand out very well underwater. 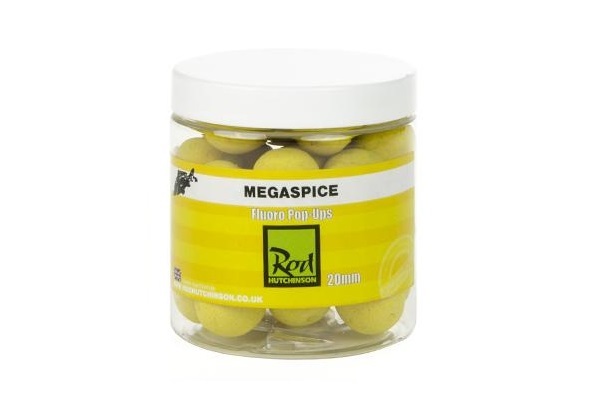 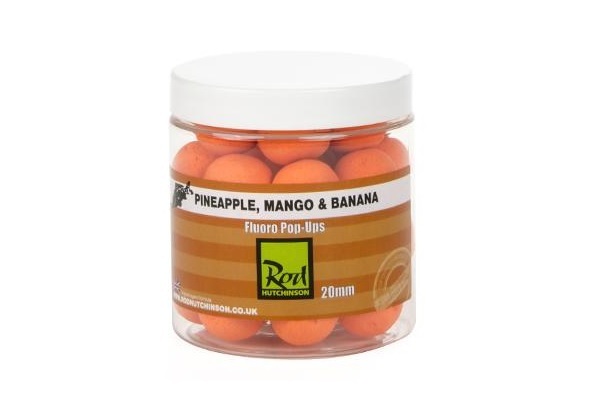 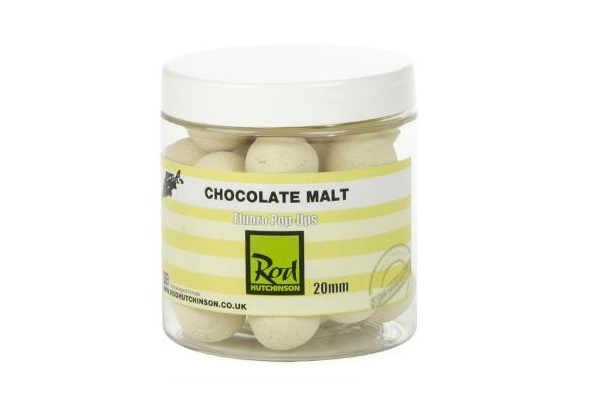 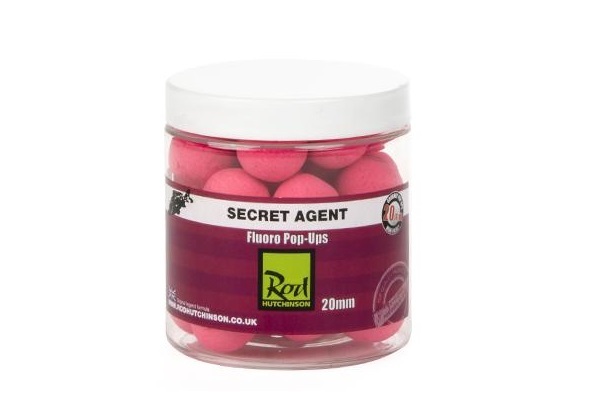 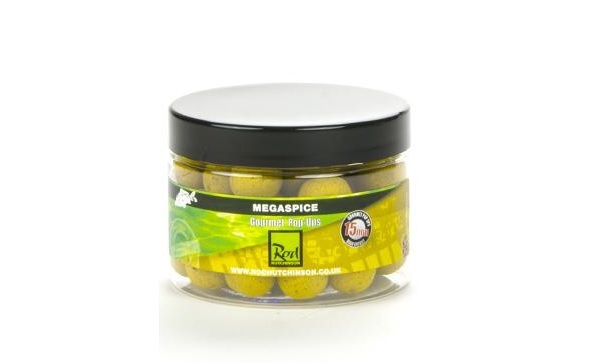 The pop-ups are available in different sizes and flavours and can be combined with regular boilies!